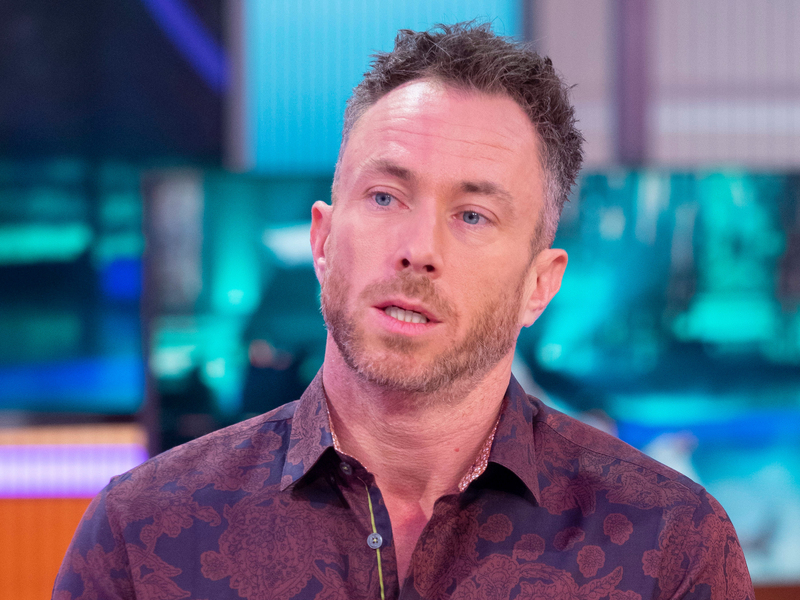 James Jordan’s not had an easy time of it so far on Dancing on Ice, and it looks like things have only gotten worse for the former Strictly pro. The former dancer told the Daily Star: ‘I’ve ripped open my hernia. James also admitted that his injury left his fellow Dancing on Ice contestants ‘terrified’, as he doubled up in pain during rehearsals. Given his painful experience, it’s not yet clear whether the DOI star will be able to return to the ice this week. Wishing you a speedy recovery James! It’s not the first time his hernia has caused problems though. Back in December 2017, the dancer had a double inguinal hernia operation, which actually prompted him and wife Ola to cancel their tour of the UK. One year ago today I had my double hernia operation. Here’s me just before surgery. Amazing what can happen in one year…… we were both devastated to have to cancel our Tour, but I’ve always said the old saying ‘one door closes but another will always open’ Now I’m preparing for @dancingonice and I’m so excited to show you all how hard I’ve been working. It’s fair to say that James isn’t having the easiest time on the ITV show. Last week, the popular contestant was left horrified after dropping his skating partner Alexandra Schauman on her head during training. The pair were attempting a challenging lift, when James lost his footing, causing Alexandra to smack down on to the ice. Ouch! A horrified James was seen landing on top of her, before attempting to come to her aid. Within seconds, a paramedic was on the scne to tend to the ice-skating professional, while James tried to comfort her.